The Brattleboro Literary Festival was founded in 2002 by a very small group of bibliophiles from area bookstores and libraries. 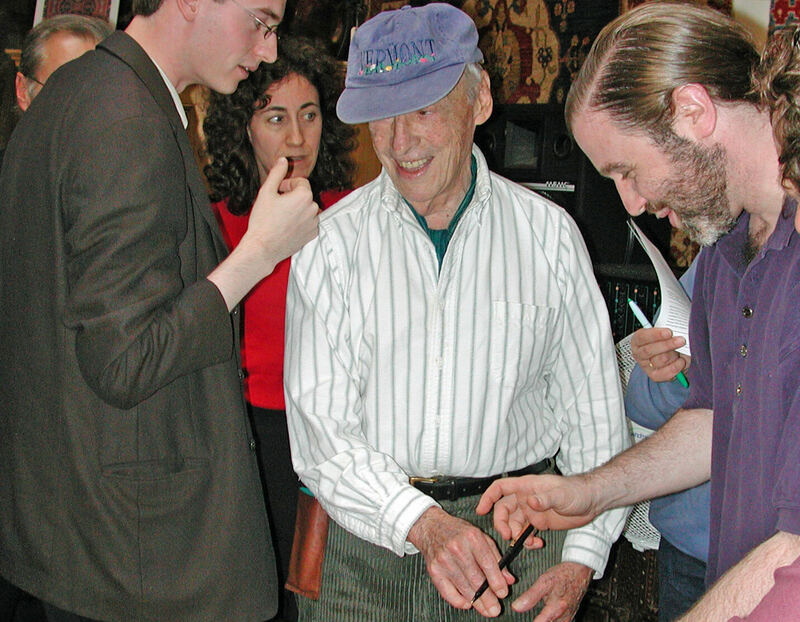 The very first festival featured Nobel Prize winning legend Saul Bellow in his last public appearance. Since then the festival has gone on to present over 400 authors, including winners of the Pulitzer Prize, National Book Award, National Book Critics Circle Award, Newbery Medal, and the Caldecott Medal. 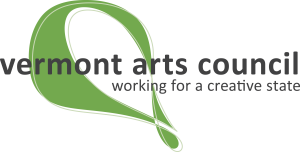 Brattleboro has also been known for the industries that support such creativity. 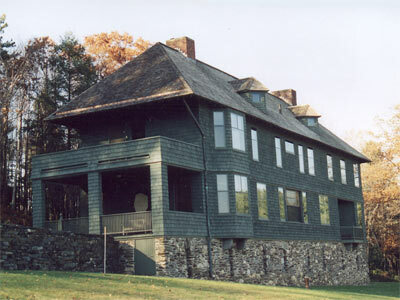 In 1812, the first Bible in Vermont was printed here, establishing Brattleboro as a printing town. Book presses and publishers thrived, and they’ve had a continued presence ever since. It was no great surprise when the first American edition of Harry Potter and the Sorcerer’s Stone rolled off the presses here in Brattleboro. Also, from the opening of the first bookstore in 1795, the town has been fortunate to have the continued presence of good literary bookstores – please support them and the other businesses that have helped make this year’s Festival possible.